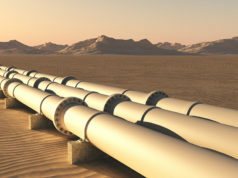 Rabat- SDX Energy’s latest discovery has exceeded expectations. 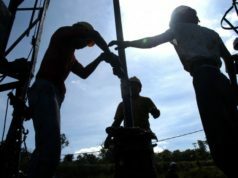 The UK-based gas company announced on Friday, April 20, a new gas discovery at the LNB-1 onshore well on the Lalla Mimouna permit, estimated to contain “significantly more” resources than expected. 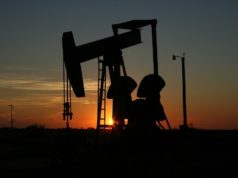 The North Africa-focused company revealed that the well–of which SDX owns 75 percent–was drilled to a total depth of 1,861 meters in its latest press release, adding that the new discovery area contains some 10.2 billion cubic feet of conventional natural gas and 55,000 barrels of condensate, which it says, is significantly larger than the traps typically encountered in the Sebou area. “We are very excited about the results of this exploration well,” Paul Welch, SDX Chief Executive, said. “It was a higher risk exploration prospect than previous drilling in Sebou, as it was a sequence that had not been previously penetrated in a similar structural location. The company’s management pointed out that the discovery would exceed the size required to justify development and connection to the existing infrastructure in the Sebou area. The well, LNB-1, is the sixth discovered by the company and one of the seven wells drilled as part of its nine-well campaign in Morocco. SDX was granted a four-month extension to July 22, 2018, at its Lalla Mimouna permit, allowing it sufficient time to evaluate the results of its exploration drilling campaign. SDX is an international oil and gas exploration, production, and development company, headquartered in London with a principal focus in North Africa. 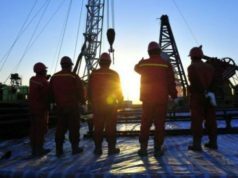 The exploration company entered the Moroccan market in January after acquiring Circle Oil’s shares in Morocco for USD 30 million. 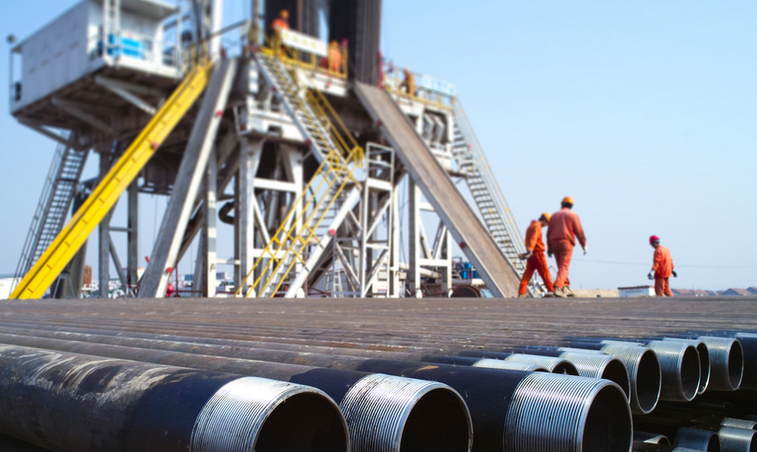 The British company has been granted an eight-year permit to drill for gas in the Gharb basin. SDX’s portfolio also includes high-impact exploration opportunities in Egypt. The group has a 50 percent working interest in two production sites located onshore in the Eastern Desert, adjacent to the Gulf of Suez. 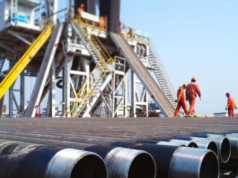 These production sites are characterized by exceptionally low operating costs, making them particularly resilient in a low oil price environment.